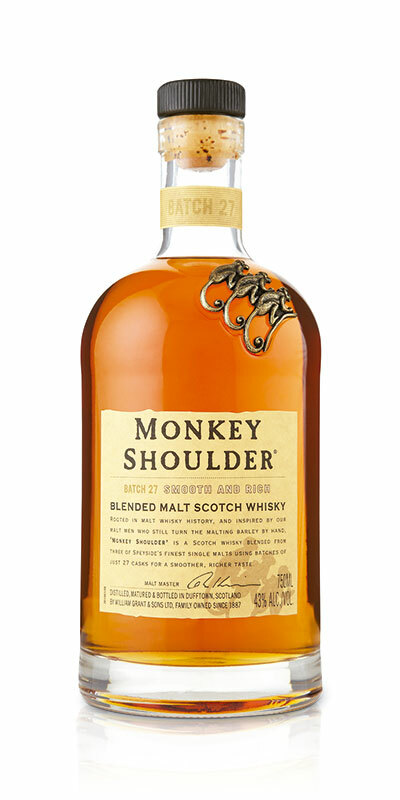 Our master blender set out to create a liquid with the credentials of a great malt whisky as well as the versatility and mixability to put it front and centre of a cocktail revolution. A unique combination of small batches of three different speyside single malts expertly blended then married together, creating a smooth, versatile and approachable whisky. From cocktail classics to modern mixes; richness and vibrancy combine with mellow vanilla notes to make it perfect for mixing. With a playful attitude and commitment to the unconventional, we are bringing great scotch to a new generation.